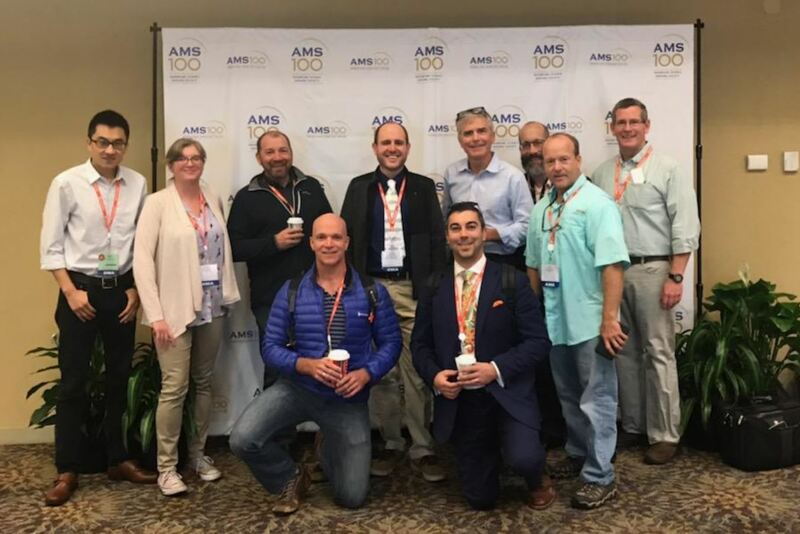 Pheonix, AZ – WeatherFlow team members attended the American Meteorological Society’s 99th Annual Meeting in Pheonix, AZ. Machine learning, AI, big data, API’s, and Python were the talk of the conference. For WeatherFlow, these technologies and techniques signify the work we are doing to provide the best in meteorological technology. From using machine learning, to improving the Smart Weather Station’s haptic rain sensors, to improving our API, WeatherFlow is staying in step with the meteorological community to best serve its clients.